Struggling with scatterplots? Can't quite wrap your head around circumference? 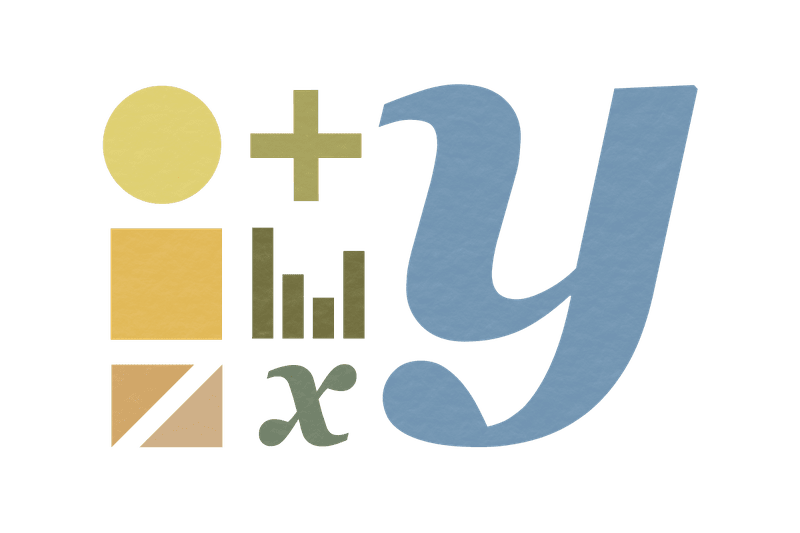 Find resources and tutorials for all the major functions, formulas, equations, and theories you'll encounter in math class. 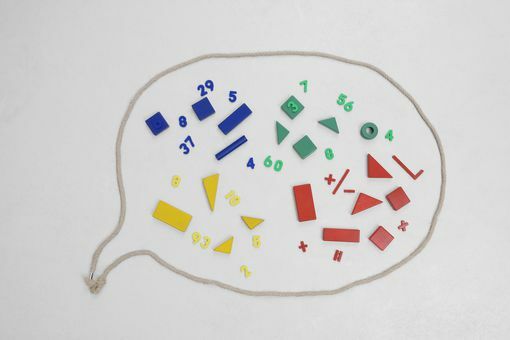 Teachers can find useful math resources for the classroom.